Hello friends, Racquel here and we made it to the weekend. Woohoo, I was ready for the weekend mid -week and we have finally made it. 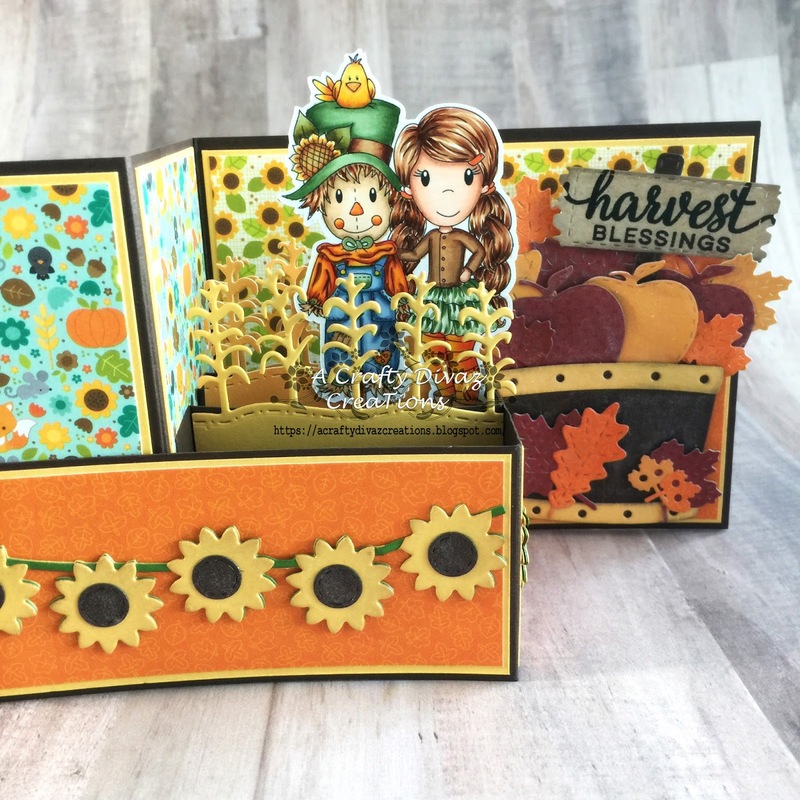 Today I am sharing a z-fold box card using Papernest Dolls Ellie with Scarecrow. 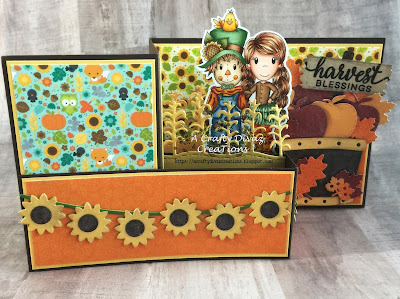 She is too cute and a great addition for any fall projects. 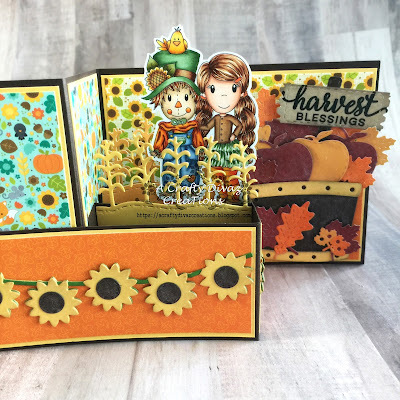 I had so much fun creating this card to showcase Ellie with Scarecrow. I colored both images using copics and used my brother scan and cut to cut out the images. 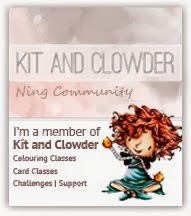 I decided to use doodle bug flea market paper collection for this card. This paper collection just went perfect with this cutie. I used various die cuts from my stash to layer through-out the card. I stamped the sentiment out and heat embossed it with clear embossing powder. I placed the sentiment in the wooden barrel along with the other die cuts.